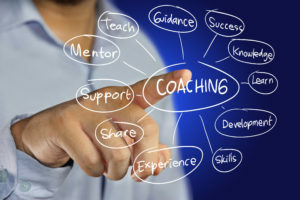 All of our originators receive personal coaching and mentoring. As a DGPF loan originator you will have a complete loan product mix to help your clients. We provide the training and experience that enables our originators to determine the best programs available for each client’s specific needs.